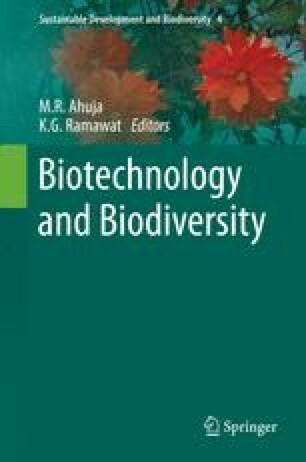 This chapter presents different technical aspects related to the development and large-scale application of cryopreservation techniques, as a biotechnological approach for the long-term storage of plant biodiversity. The main cryogenic procedures and the key steps for their successful adaptation to diverse forms of germplasm are described. Some representative examples of cryopreservation of different plant species are presented to illustrate the significant progress achieved in the practical utilization of cryopreservation as a complementary alternative for germplasm conservation. In addition, other potential uses of this technology to support genetic breeding programs, and its recent utilization to eliminate systemic plant pathogens through cryotherapy are discussed.